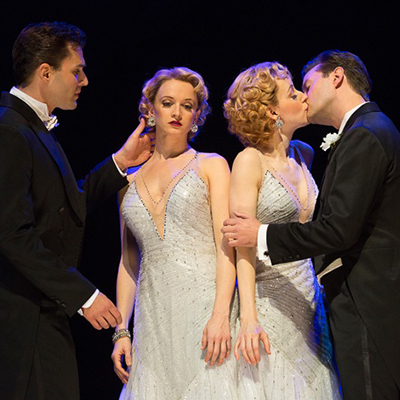 We’re glad we weren’t the only ones who felt the world was upside down when this charming tuner was completely shut out—not only in Best Musical, but also in every other possible category. 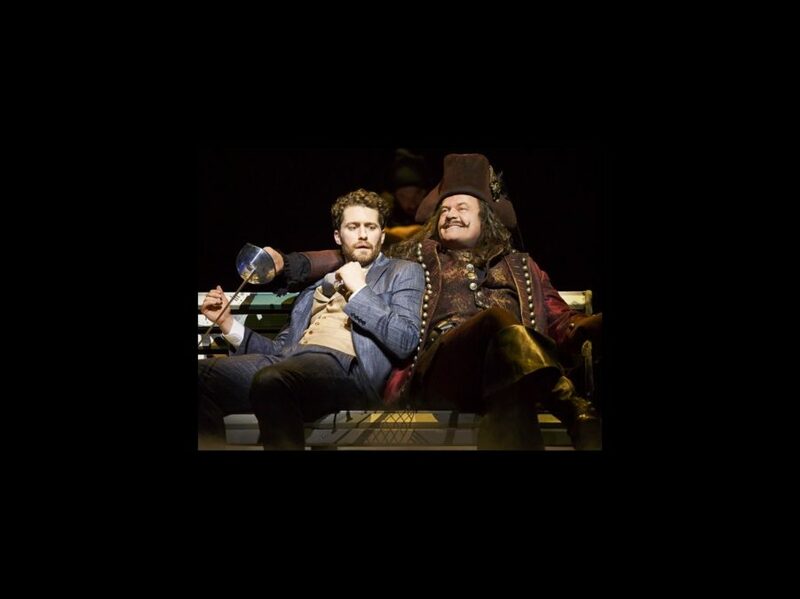 Something tells us though that this show will continue to do just fine without any nominations—both on Broadway and on the road. The fall shows typically face an uphill battle on Tony Tuesday—particularly if they’ve already closed. But when this haunting reimagining of a cult favorite was not nominated for Best Revival (or any other category), we played “Who Will Love Me As I Am?” on repeat until the pain went away. OK, well, we considered doing that. Another standout from the fall that was overlooked in favor of five spring performances. 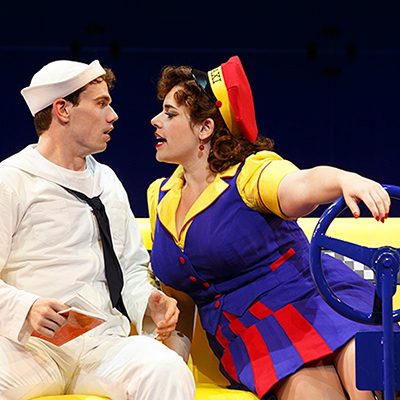 The former Broadway.com vlogger brought plenty of sass and riffs to the role of Hildy in On the Town, and while she may not have gotten a nod, we’re thrilled this production still sailed away with four, including Best Revival of a Musical.